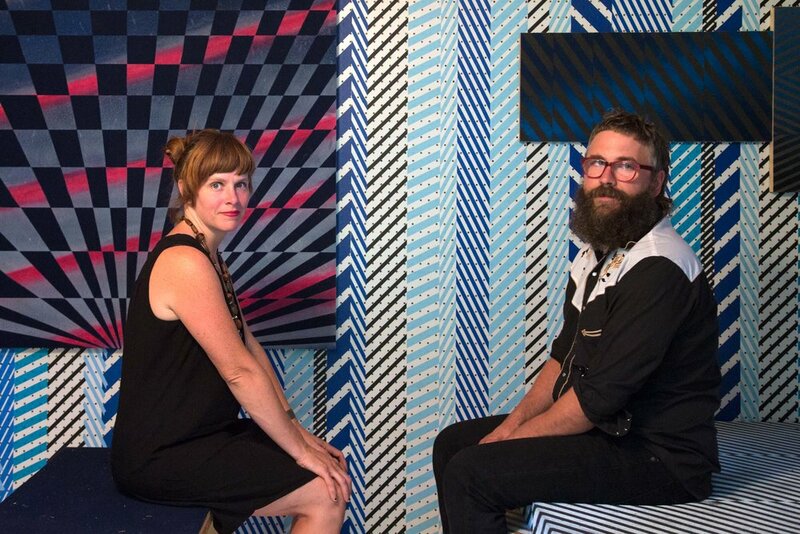 Lauren Was and Adam Eckstrom of Ghost of a Dream perform many roles within the Wassaic Project, but one of their most important roles is their work as Embedded Critics. 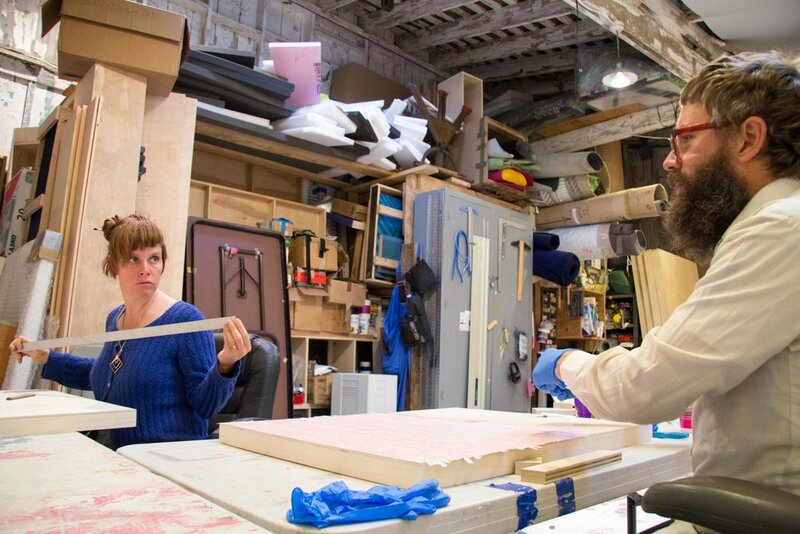 In this position, they organize monthly group studio visits with resident artists. The visits can take the form of a critique or an informal conversation, the format is up to each individual artists in their own studio. The group critiques open the door to future conversations and give our residents a productive and structured way in which to talk about their work. The program has led to increased dialogue as well as a number of collaborative projects between resident artists.